Anti snoring mouthpieces have slowly become very famous snoring solutions for people who are suffering from snoring during sleep. 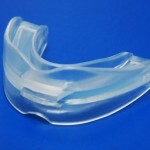 Anti snoring mouthpiece is one of the most non-invasive and easy to use snoring solutions available in the market today. Anti snoring mouthpiece works by gently pushing the lower jaw slightly forward to help in aligning the mouth for improved airflow. In fact, anti snoring mouthpiece are more effective that breathing strips in treating or totally eliminating snoring problems. Anti snoring mouthpieces can be bought in pharmacies, sporting good stores, or it can be specially designed and molded by your dentist. 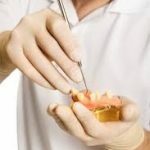 If you will have your anti snoring mouthpiece molded and made by your dentist, it may be a little bit costly than buying “bite and boil” anti snoring mouthpiece at any pharmacies or sporting goods store. 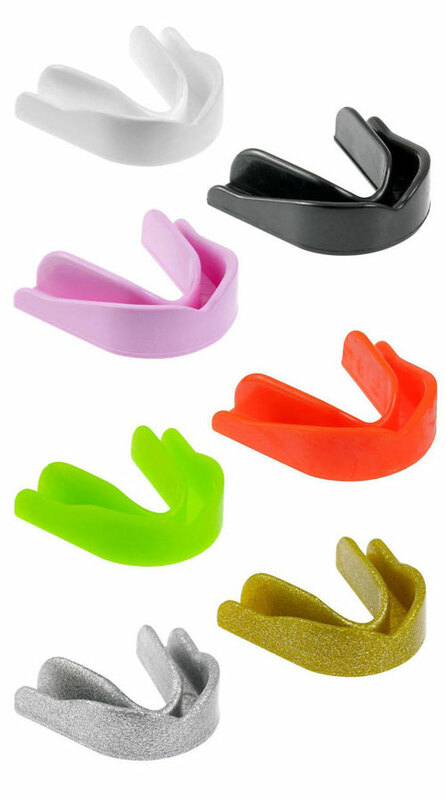 Anti snoring mouthpiece “bite and boil” are made of thermoplastic material that can easily soften when boiled and then molded according to your specific shape of the mouth. Bite and boil anti snoring mouthpiece is less expensive, effective, and very simple to use anti snoring mouthpiece. Molding your own anti snoring mouthpiece is very simple to do. Here are the steps on how to mold your own bite and boil anti snoring mouthpiece. Read manufacturer’s specific instructions on how to use the anti snoring mouthpiece. Half-fill a regular-sized sauce pan with water and bring the water to boil. While waiting for the water to boil, fill a separate bowl with iced-cold water and set aside. Once the water is boiling, hold the anti snoring mouthpiece by the extender and dip the anti snoring mouthpiece down the boiling water for one full minute. After one minute, quickly submerge the anti snoring mouthpiece to the iced-cold water for no more than 5 seconds. After 5 seconds, place the anti snoring mouthpiece inside your mouth and bite it. 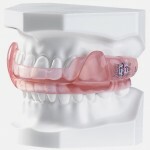 The warm thermoplastic material will easily adhere to the shape of your mouth. Leave the warm anti snoring mouth piece clamped inside your mouth for at least 1 minute. After 1 minute, slowly remove the anti snoring mouth piece out your mouth and allow it to dry completely by setting it aside. If your anti snoring mouthpiece has completely dried off, you can now use it during sleep. During the first few nights of using the anti snoring mouthpiece, you may feel uncomfortable. 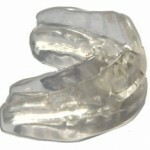 It may take a week or a couple of weeks to get used to sleeping comfortably with your anti snoring mouthpiece on.